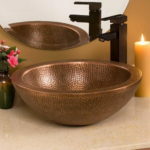 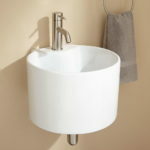 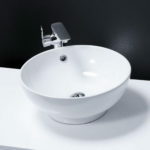 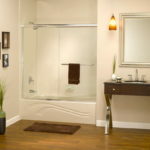 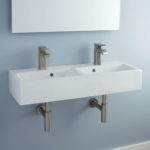 The bathtub wall surround is an important consideration to be kept in mind while buying the bathtubs for your bathroom. 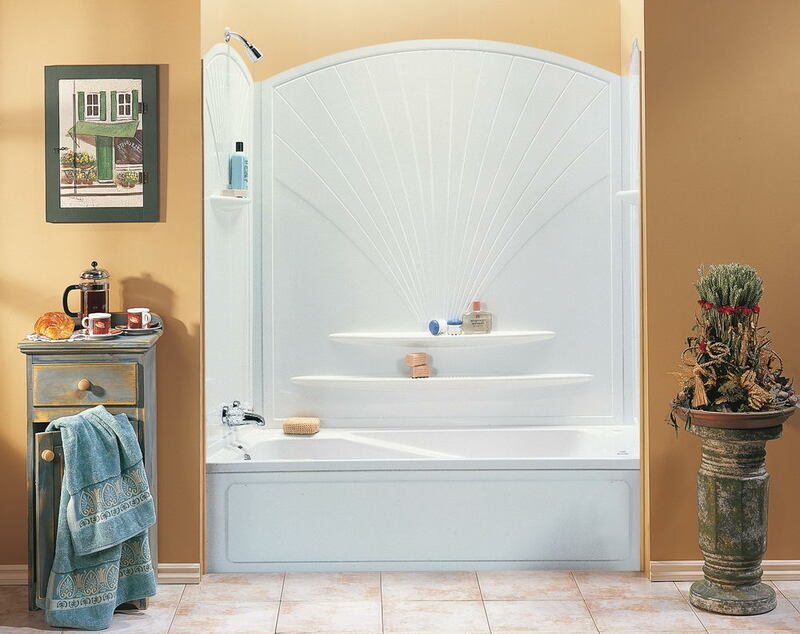 The wall surround tends to experience more wear and tear than the bathtub itself. 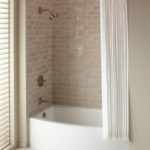 It is quite common for people to face major wall repairs much before they have to replace the bathtubs. 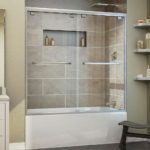 Most of the bathtub and shower wall surrounds are made of fiberglass or acrylic materials which make them lightweight and easy for installing the entire unit. 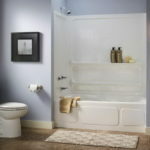 The dimension of the bathtub: Most of the standard bathtubs are 60-inches long and around 30-32 inches wide. 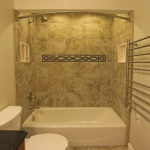 You should go for picking a tub wall surround kit that fits the measurements of the bathtub. 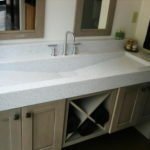 Color of the bathtub: You would not want to go for an improper combination of the bathtub and its wall surround. 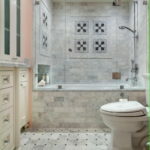 Therefore, it is imperative to analyze the color of the bathtub in advance before installing the bathtub or shower wall surround. 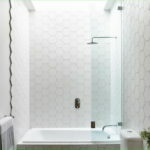 You should ensure that your new wall surround matches or complements the colors of the bathtub to create a designer look. 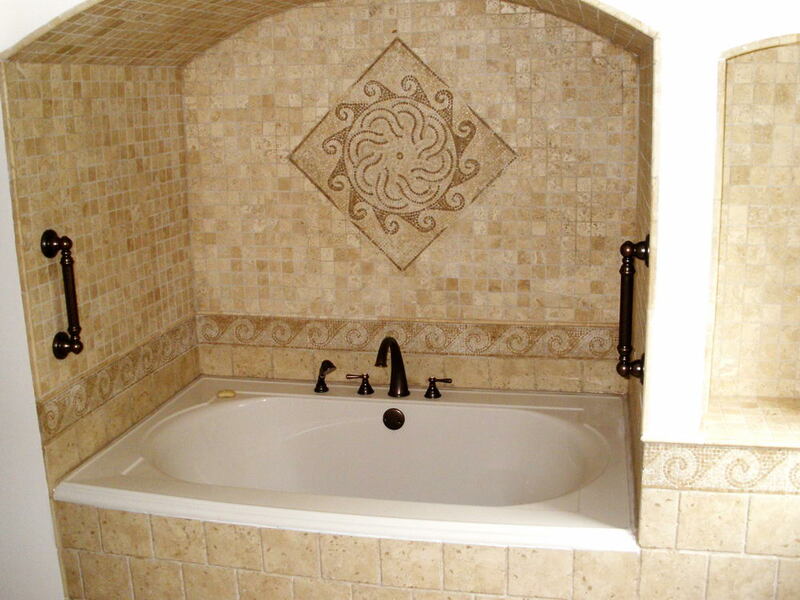 Type of installation: The thicker and strongly-built bathtubs are usually attached directly to the studs. 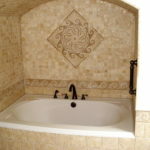 This would imply the removal of the drywall around the bathtub wall surround. 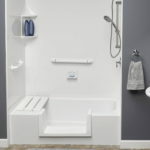 There are also options of installing the wall surrounds that can be glued to the wallboard. 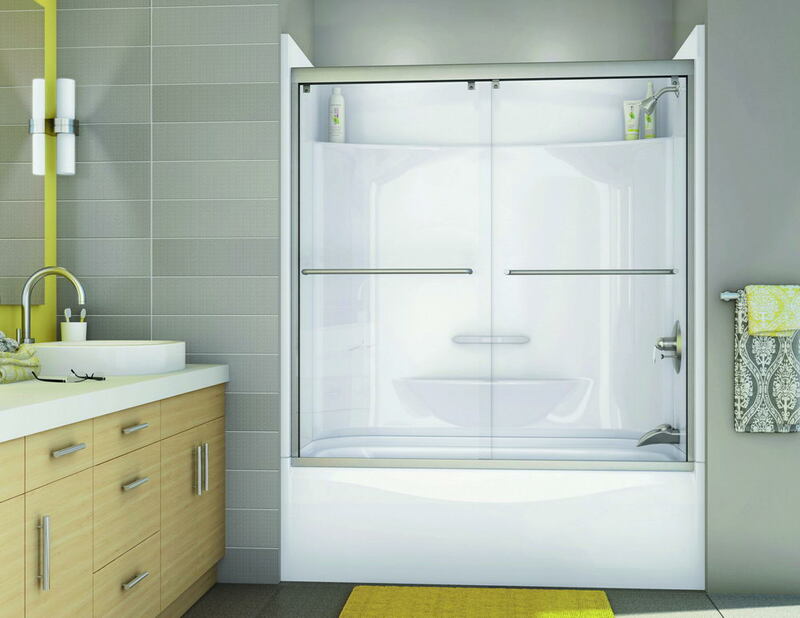 These come in thin waterproof materials and might also include shelves. 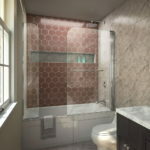 Structural constraints: Sometimes you might have to face certain structural constraints like a window at the top of the wall. 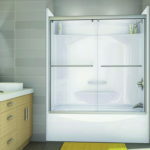 Therefore, you must ensure that these constraints do not interfere with the bathtub wall surrounds. 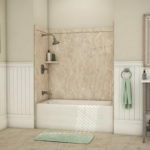 Keep these considerations in mind before installing the bathtub wall surround in your bathroom.